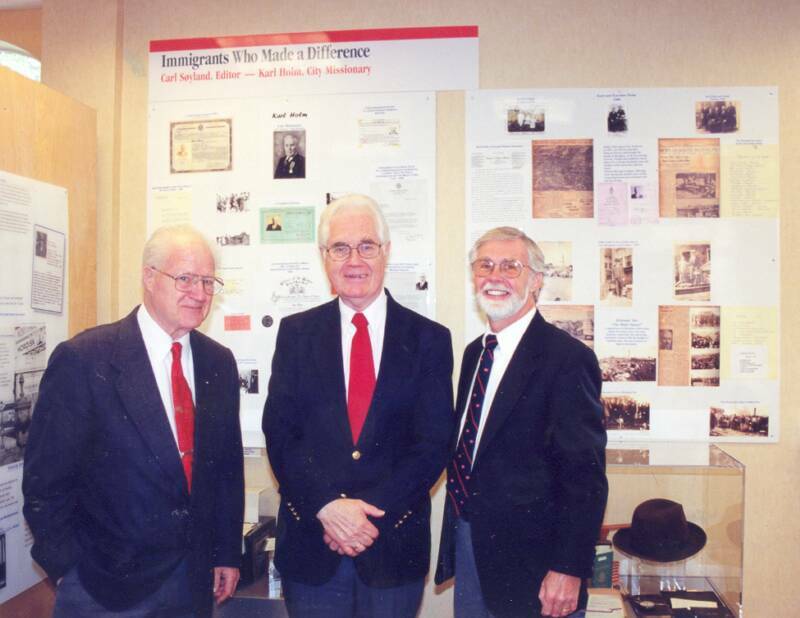 "Immigrants Who Made a Difference"
At The Heritage Hall Exhibit in the new facility. -- Appointment as Knight of St. Olav's Order, First Class, presented by His Majesty, King Haakon of Norway in 1947. -- A commendation for "Heroic Service in the Public Interst from 1934 - 1945, presented By Mayor William O'Dwyer. 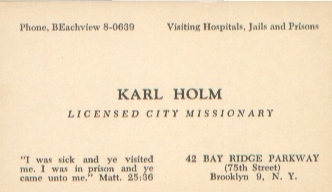 With the help of Scandinavian churches, Karl Holm solicited donations, mobilized voluntees, prepared food, processed and distributed food in soup kitchens for many years. He made over 500 hospital visits each year, and was also a frequent visitor to prisons. Holm mobilized family, friends and church groups to pack shoeboxes with goodies for those in hospital and prisons. Each box always contained a portion of Scripture and a tract. Karl, and his wife, Karoline, also ministred to people in their home, always with a cup of coffee and some sandwiches. Karl Holm's work in the Greater New York area was a great source of help and encouragement to the sizeable Norwegian community in Brooklyn. 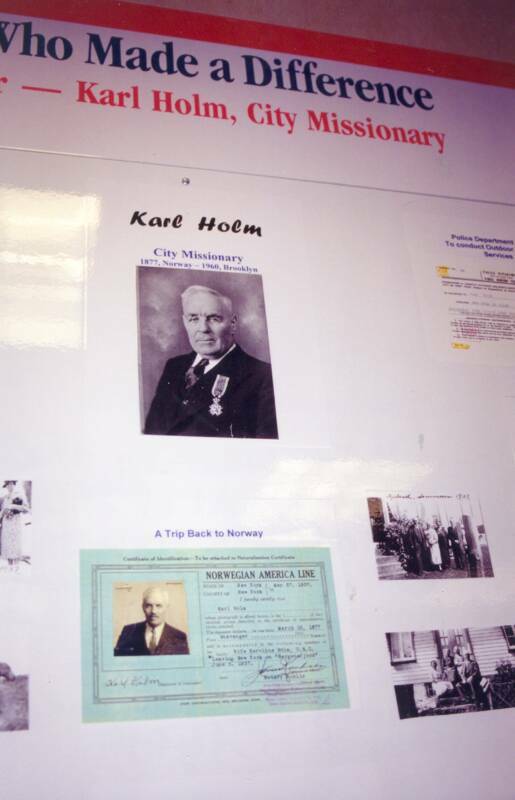 Karl Holm was truly an immigrant - who made a difference.  submitted by Arthur and Nancy Andersen, grandson of Karl Holm.